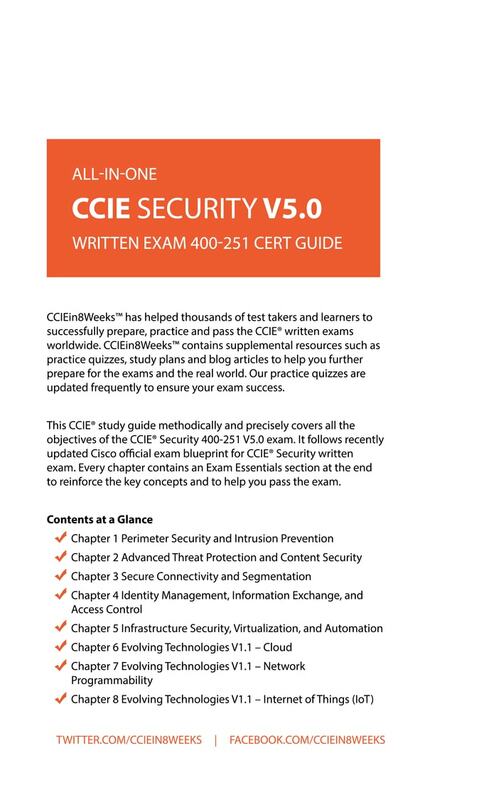 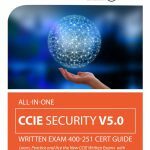 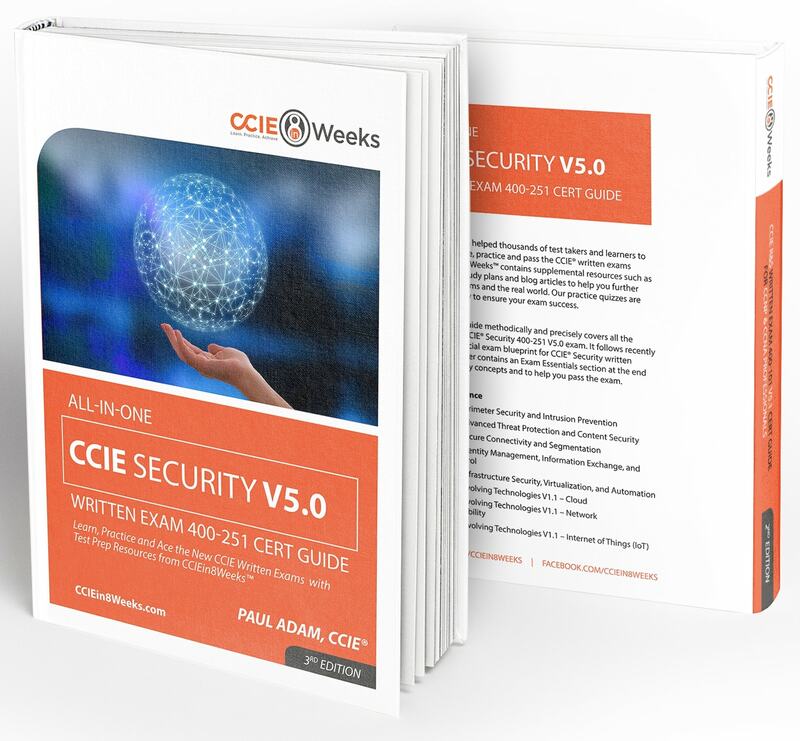 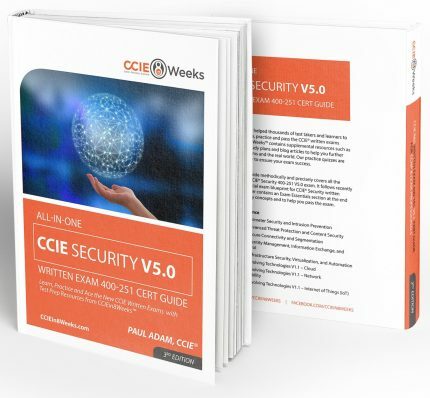 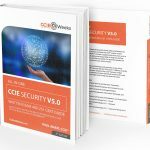 This all-purpose CCIE study guide methodically and precisely covers all of the objectives of the CCIE Security Written 400-251 V5.0 exam. 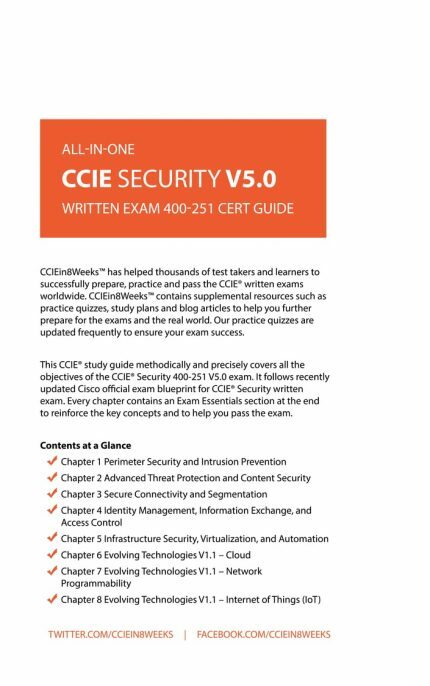 This guide includes updated material from Cisco CCIE Evolving Technologies V1.1 Update, effective as of August 30 2018. 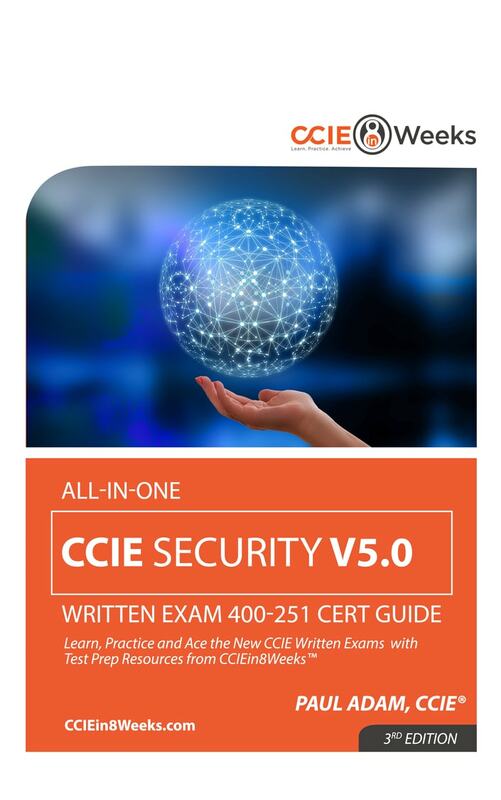 I found the guide to contain condensed information that enabled me to study material that only pertinent to the exam. 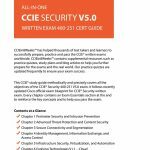 The guide reduced my stress level by not having to re-read volumes of study material.